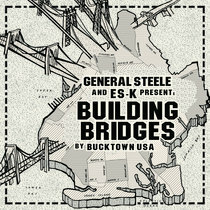 Es-K (Essential Knowledge) was born in Holland, raised in Kansas City, Missouri, and currently lives in Burlington, Vermont. 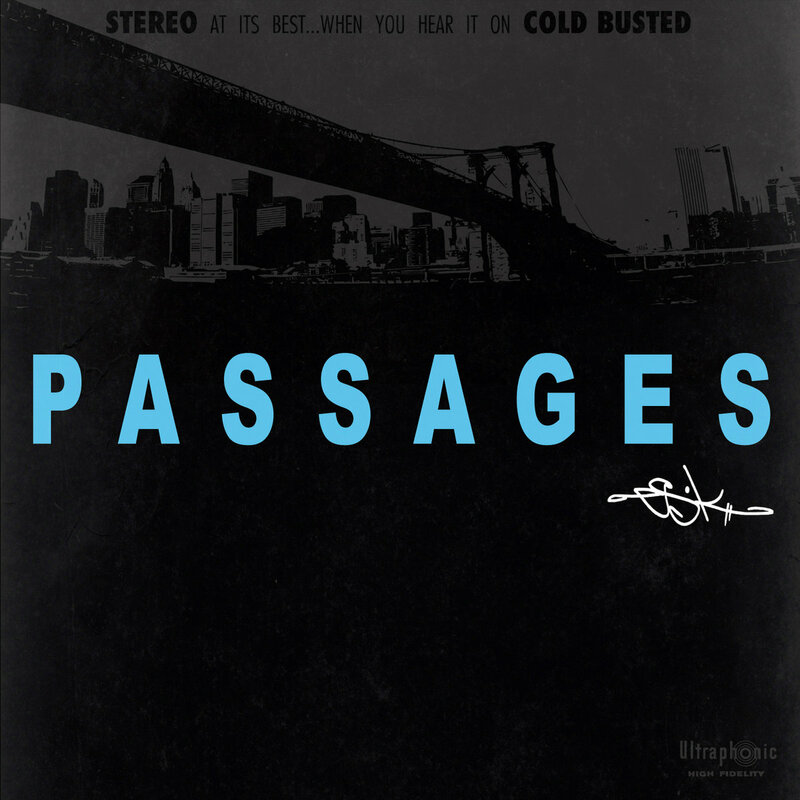 He starting seriously making beats as a teenager, with his first release coming out on the Cold Busted label in 2011. 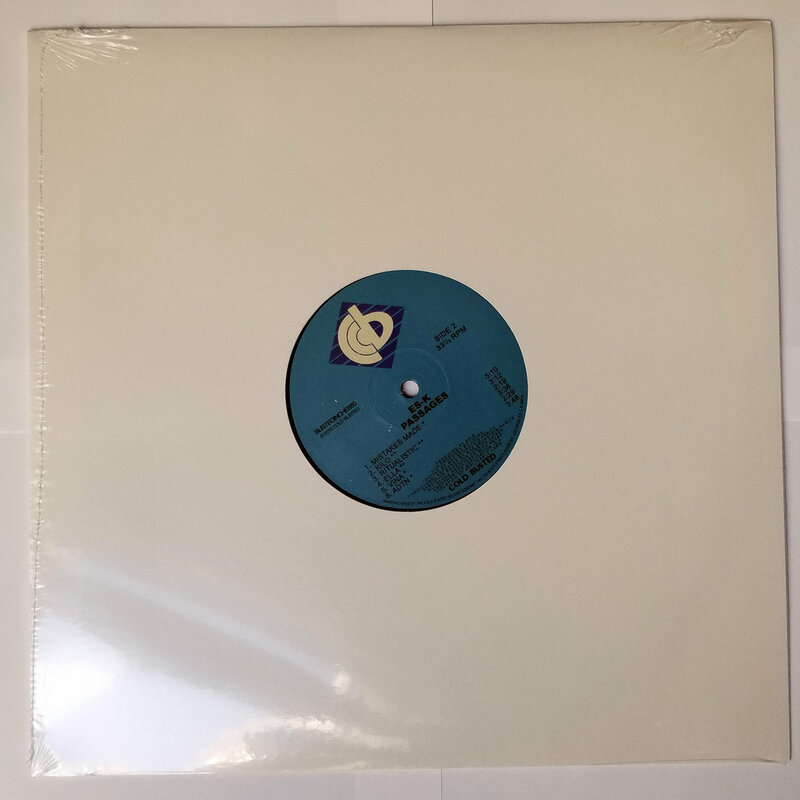 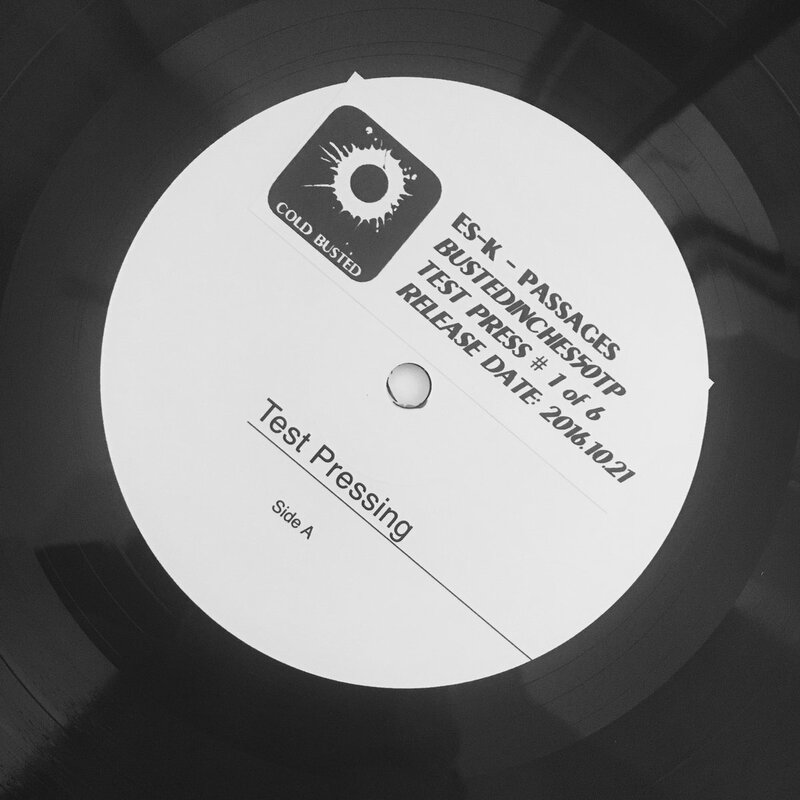 ​​Es-K is also known for his monthly Spontaneous Grooves releases, where a set of instrumental tracks are created in one sitting, the result being truly ‘spontaneous’ and diverse. 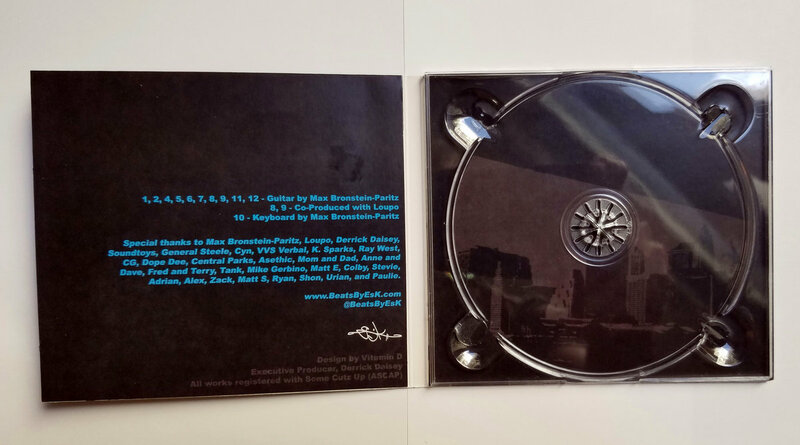 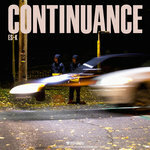 This exemplifies Es-K’s prolific and workman-like ethos of beat-making, with creative and top notch hip hop soundscapes constantly pouring out of his Vermont studio. 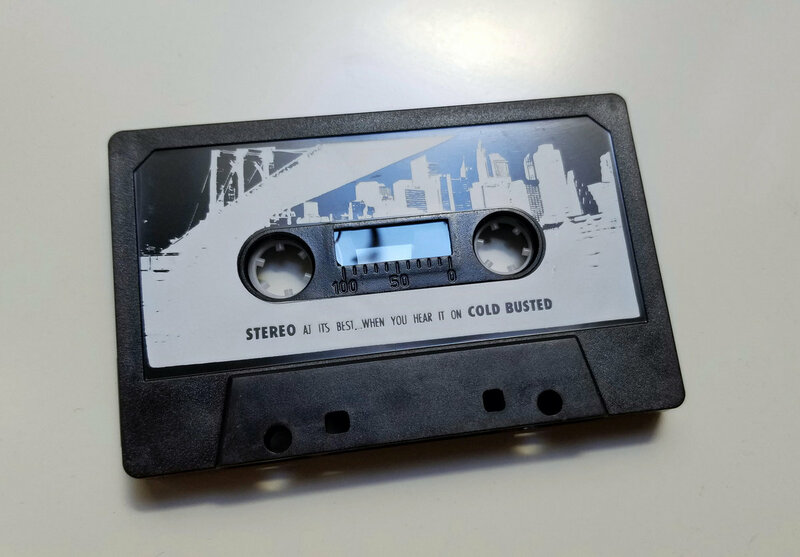 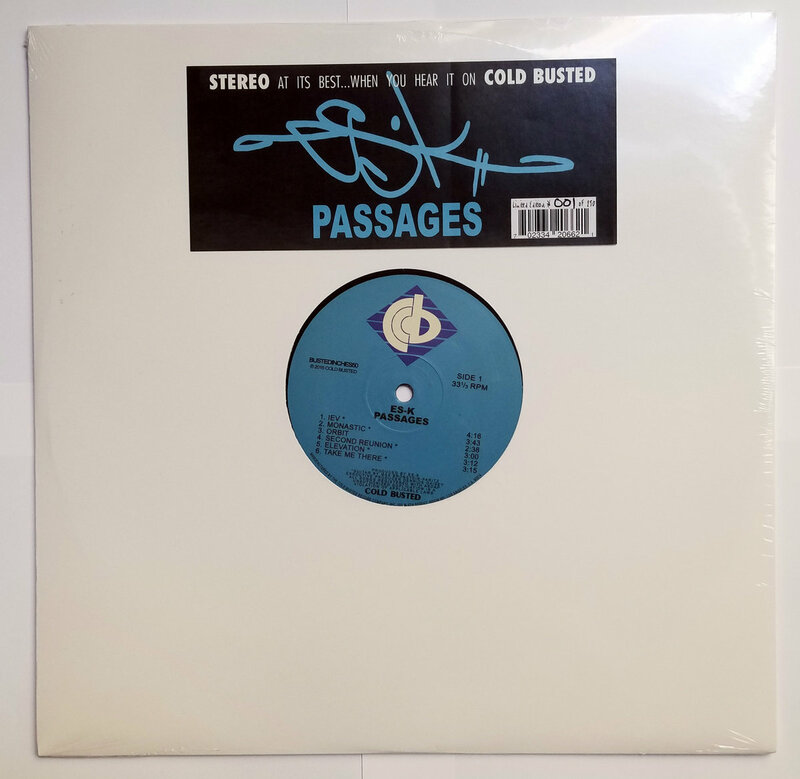 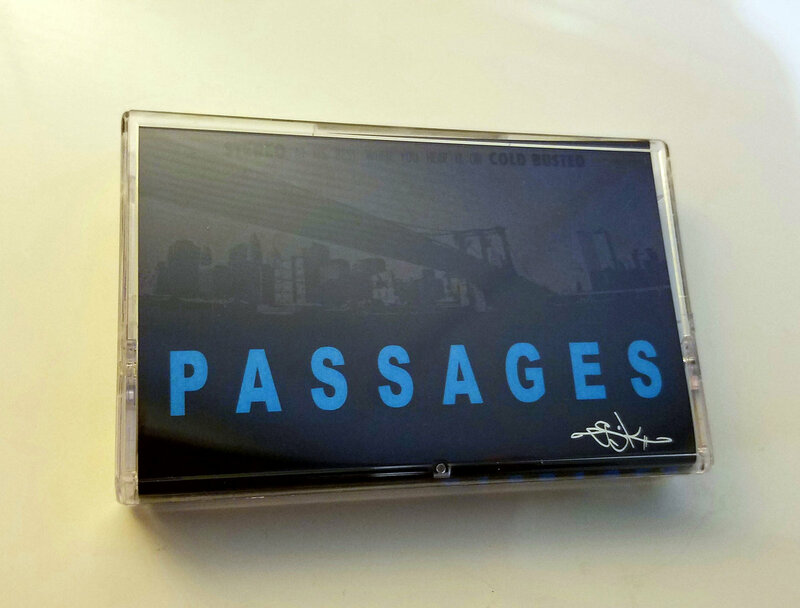 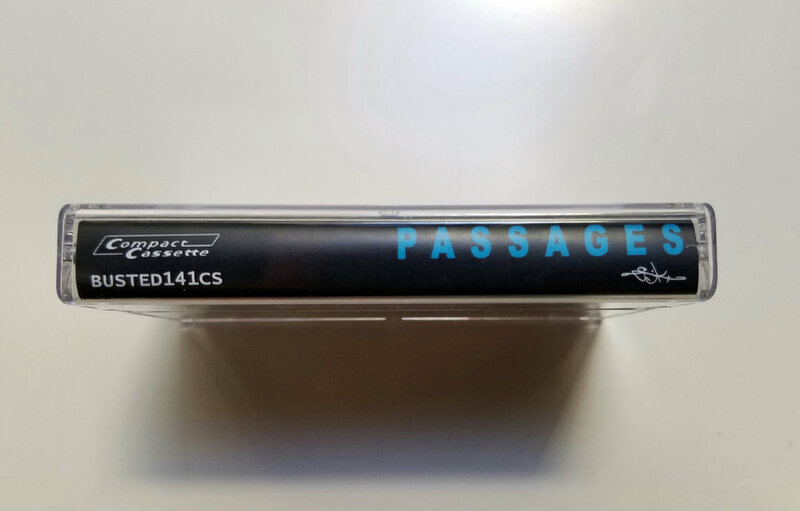 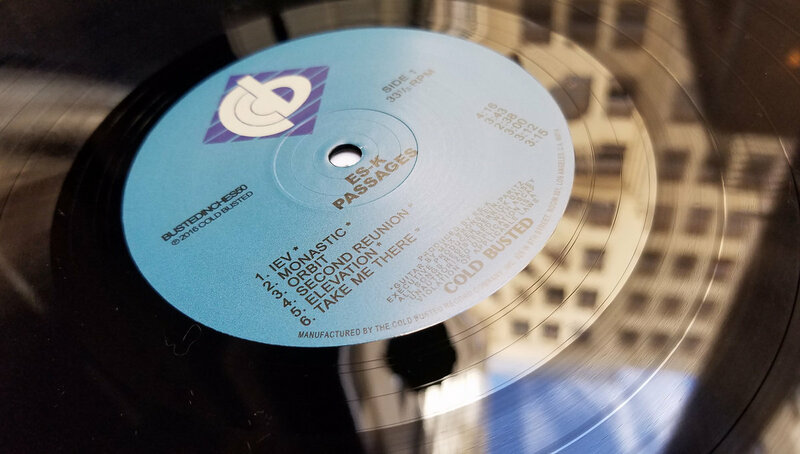 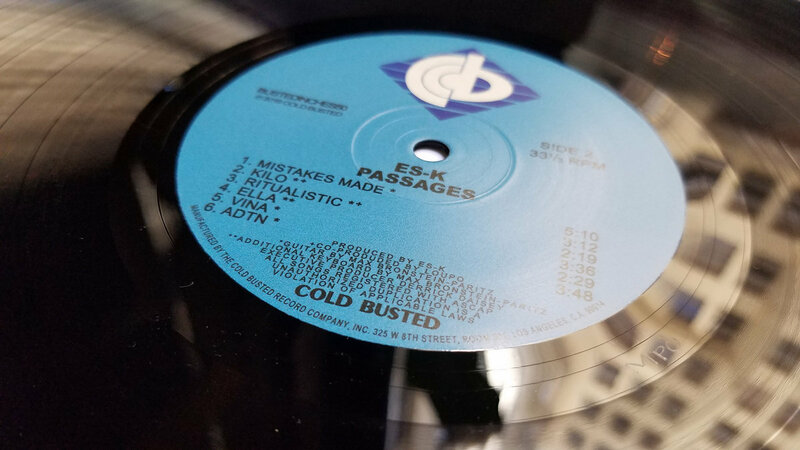 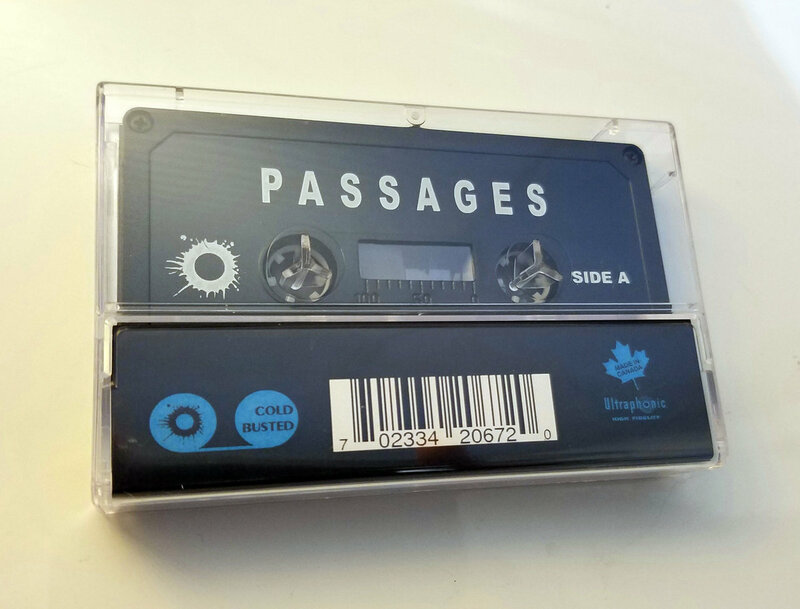 ​​Passages is Es-K’s latest release for Cold Busted and it shows his growth as a rhythm-obsessed music producer. 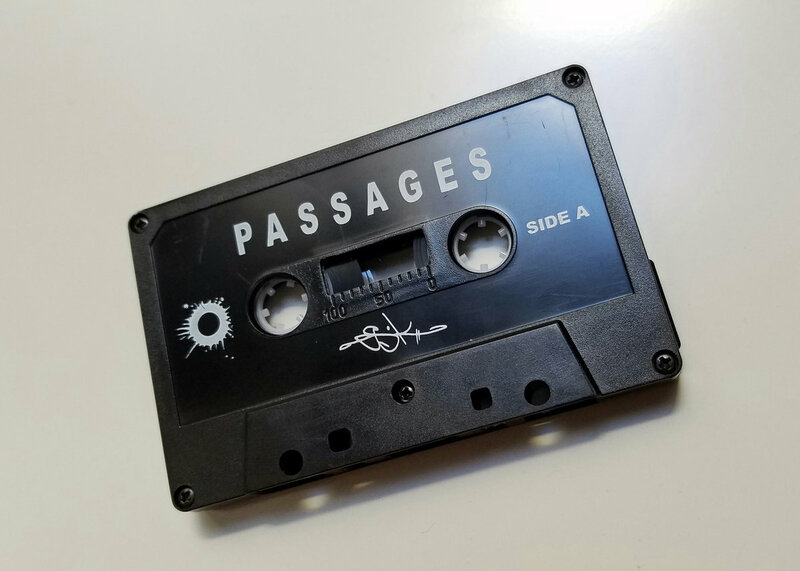 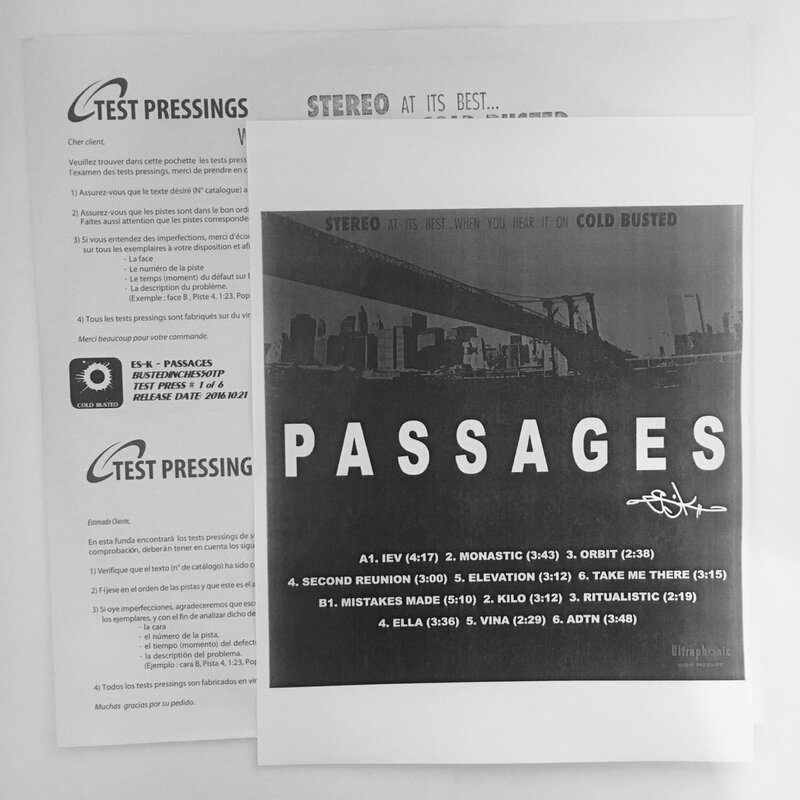 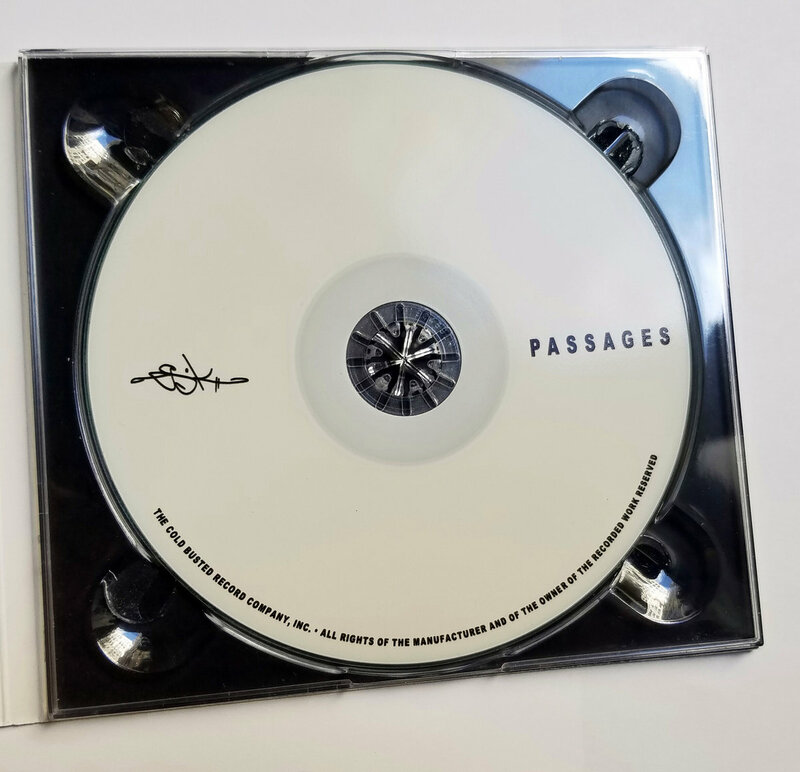 With guitar and occasional keys by friend Max Bronstein-Paritz and a couple of crucial studio collaborations with fellow Vermont beat-maker Loupo, ​​Passages adds extra depth and musicality to Es-K’s drum mechanics. 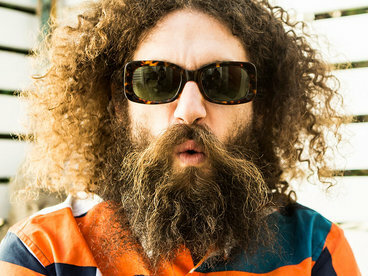 The album opens wistfully with “IEV”, offering a minute and a half of instrument textures and snatches of percussion before the full beat kicks in. 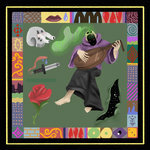 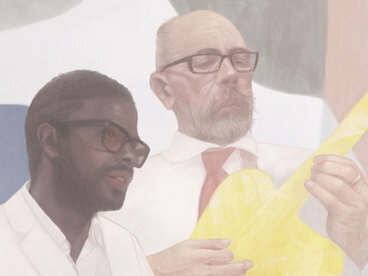 “Monastic” showcases Max’s funky guitar contribution, “Elevation” features some deep bass line play, and “Mistakes Made” is filled with melodic layers and melancholic moods. 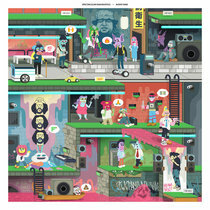 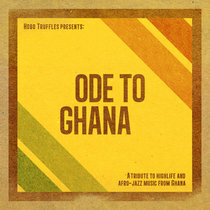 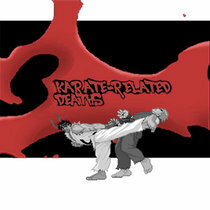 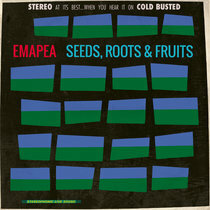 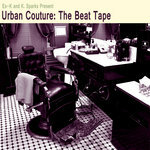 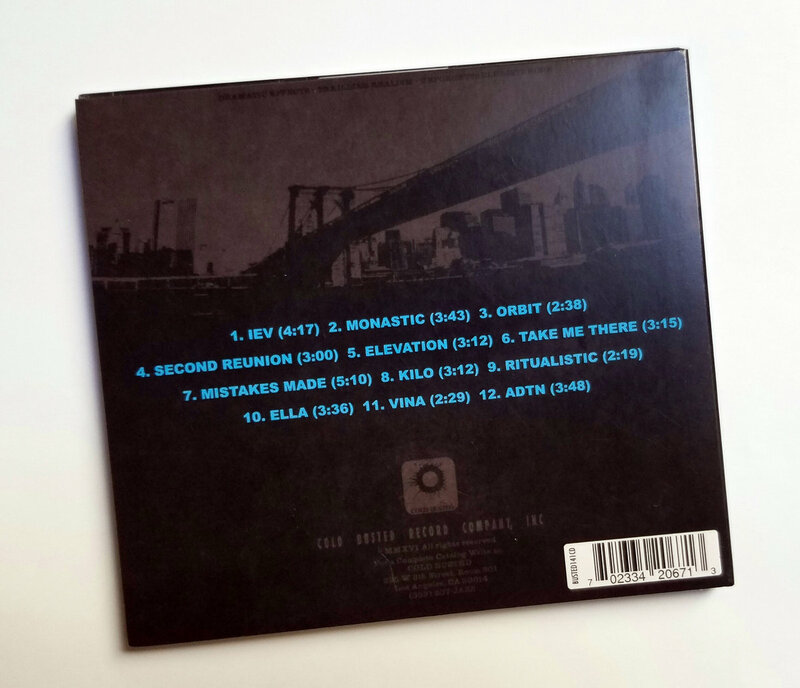 These are just some of the highlights from this twelve track album … Es-K satisfyingly goes beyond the beats throughout.